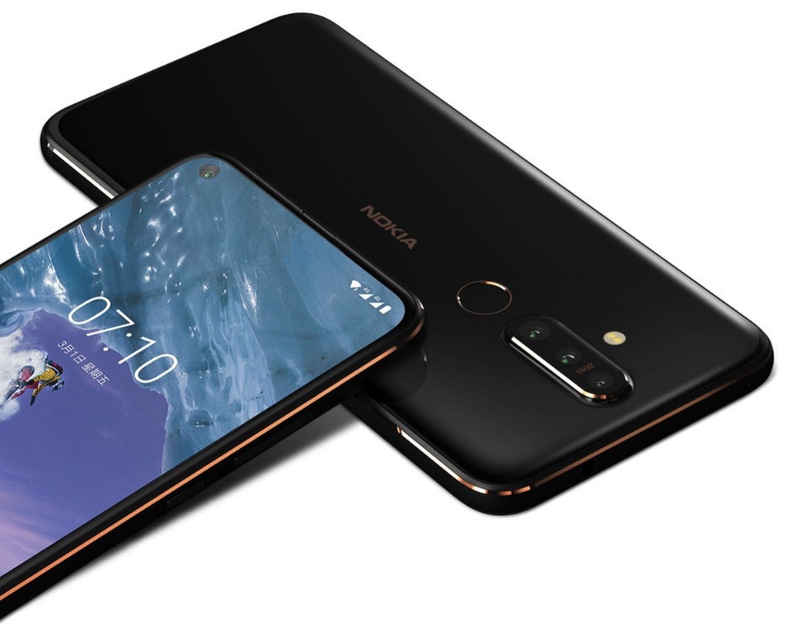 Finally, Guy’s Nokia enter punch -hole concept display segment, new Nokia X71 smartphone has been Launched by HMD Global, the Nokia X71 in Taiwan Tuesday alongside with Nokia 9 preview and This Nokia first branded smartphone with the punch-hole display, Guy’s as well as first X series smartphone launched in outside in china.I’m telling you Highlight’s of Nokia X71 punch hole selfie camera mounted on the right on top side so cool design by HMD Global, a triple rear camera setup with a 48 MP sensor, rear mounted on below the camera fingerprint sensor, a Snapdragon 660 SoC and 3500 mah Battey as well. 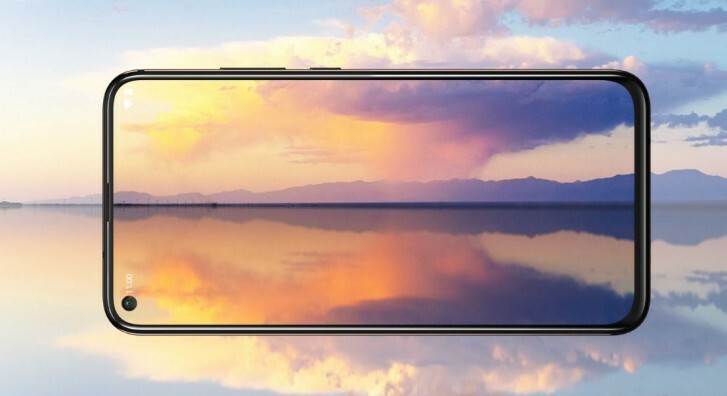 The Nokia X71 also running as well as Android pie out-of-the-box. 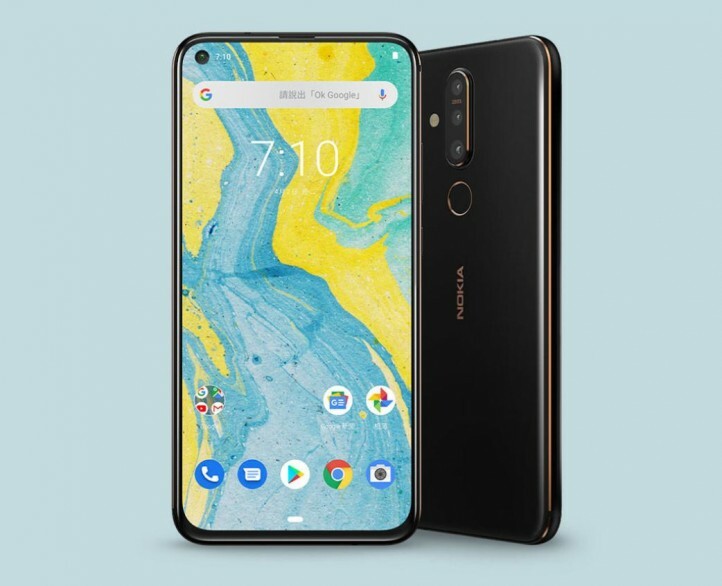 The Nokia X71 with massive specs So, guy’s with or the delay Let’s get started, Nokia X71 comes with 2.5D glass Double side, vertically aligned with a triple lens camera setup and a rear mounted below that fingerprint sensor. 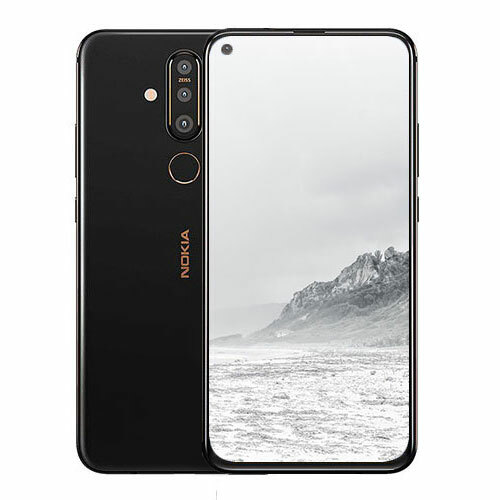 The selfie camera punch hole concept mounted the top of the right it’s so cool.then Nokia X71 also supported 3.5mm audio jack that's amazing in 2k19 thankful to HMD. Nokia X71 come to the camera section I'm telling all camera feature of the Nokia X71 optics included triple lens rear camera setup with a 48-megapixel main sensor with f/1.8 aperture, 5-megapixel depth sensor with an f/2.4 aperture And a last one 8-megapixel ultrawide sensor, that's 13mm lens come to the front of Nokia X71 section, there is a 16-megapixel selfie sensor with an f/2.0 aperture. 30 April. The phone will be offered a Single color option black.